Learn about the deepest level of reality through ancient Vedic wisdom and perspectives, and modern science. You’ll study Maharishi Vedic Science, an ancient tradition of knowledge that has its roots in Vedic India. 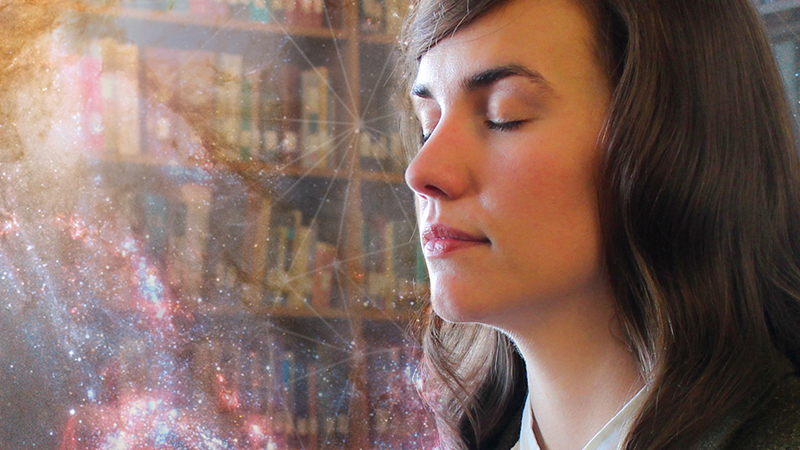 This field of study illuminates the ultimate nature of reality, our connection to it, and how this knowledge can be used to make the world a better place. Our part-time, three-year structure lets you study from home on your own schedule. Classes require about 10 to 11 hours of work per week and move at a relaxed pace, giving you time to dive deeply into each topic. 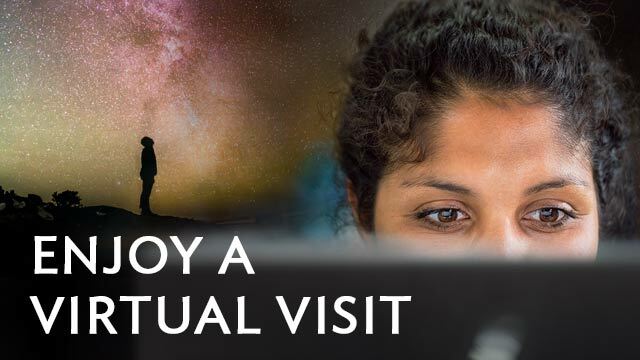 You’ll gain the benefit of MUM’s supportive teachers and immerse yourself in an online community of fellow spiritual seekers, discussing deep topics and creating new friendships along the way. As you study each topic, you’ll enhance your creativity, deepen your critical thinking skills, and improve your writing ability, along with other vital career and life skills. 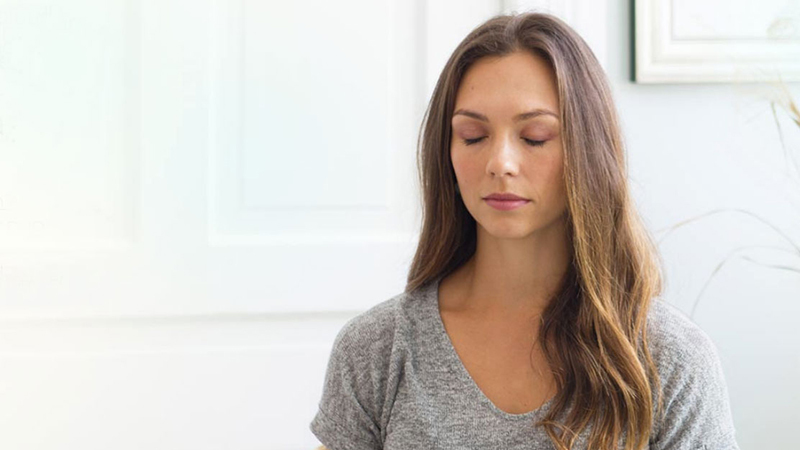 Through daily practice of the Transcendental Meditation technique, you’ll focus on personal, spiritual growth and build a strong basis for success and fulfillment in all areas of life. What is Maharishi Vedic Science? Maharishi Vedic Science brings together this ancient Vedic tradition of knowledge, as brought to light by Maharishi Mahesh Yogi, with the discoveries of modern science to answer fundamental questions about life. 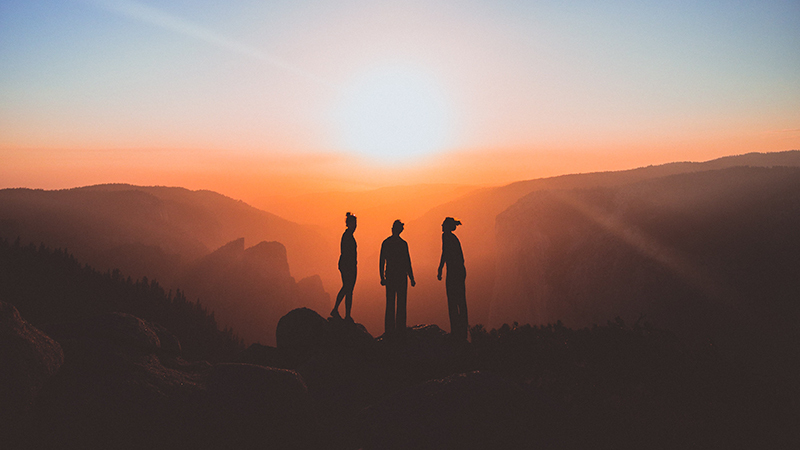 When you study Maharishi Vedic Science, you’ll become familiar with this approach, identifying the principles that connect all subjects and exploring. the nature of your own inner self and how it relates to the wider world. You’ll also learn how this knowledge can be applied to practical situations to make the world a more peaceful place. 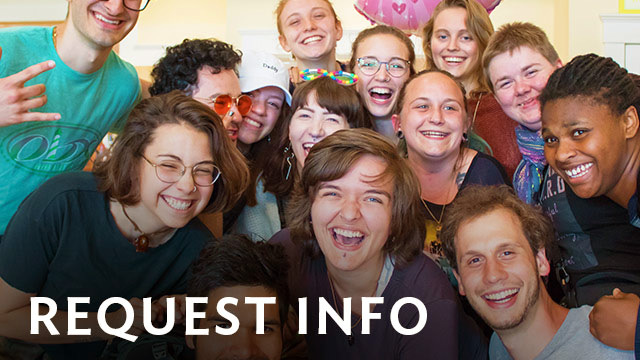 During your studies, you’ll meet an online community of students from around the world who are committed to deep knowledge, positive values, and personal inner growth. You’ll participate in online discussions, exchanging experiences and points of view while developing new friendships. In addition, our hands-on faculty will provide you with the one-on-one attention you need to fully absorb what you’re learning and succeed in your studies. 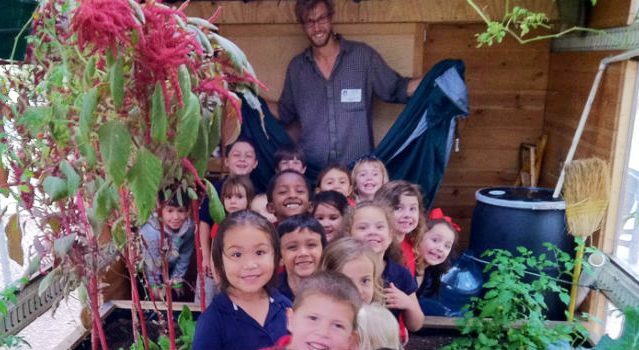 “An unexpected benefit has been the close-knit community that has developed among the students. Even though we are situated all over the world, we get to know each other through the forums and webinars. 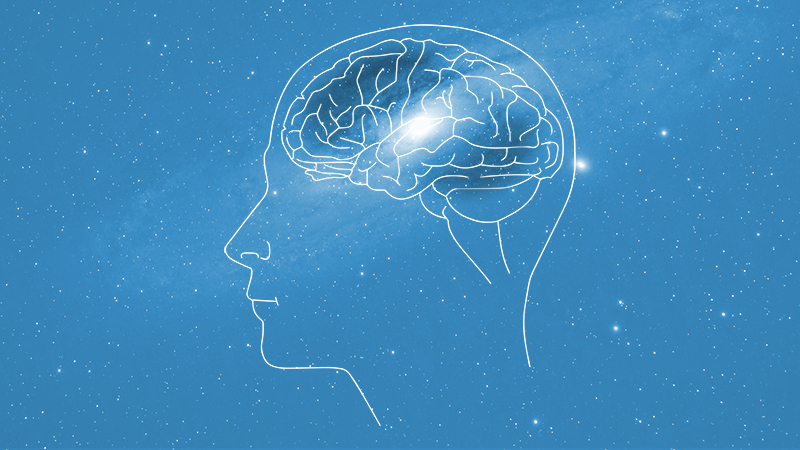 You’ll explore Maharishi’s description of higher states of consciousness through studying personal experiences, scientific research, and the record of ancient Vedic texts, seeing how each of these accounts relates to your own experiences of consciousness. 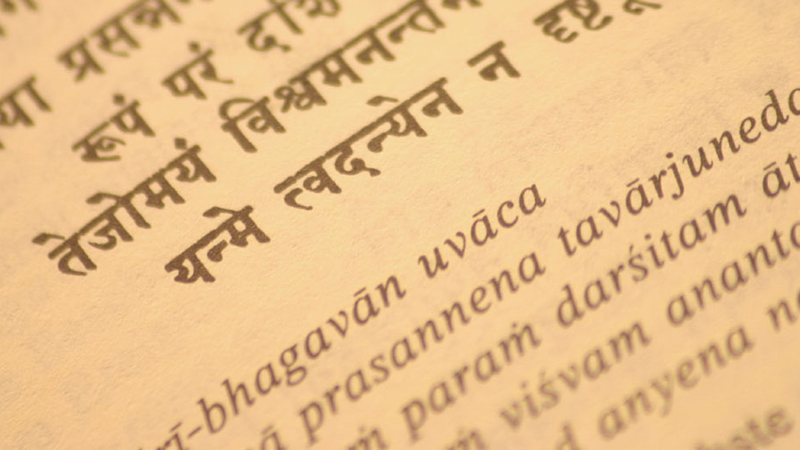 You’ll study the proper pronunciation and reading of Sanskrit, the language of the Vedic literature, as well as Maharishi’s explanation of the role of this unique “language of nature.” You’ll also learn to pronounce the Sanskrit alphabet and write in Devanāgarī script. 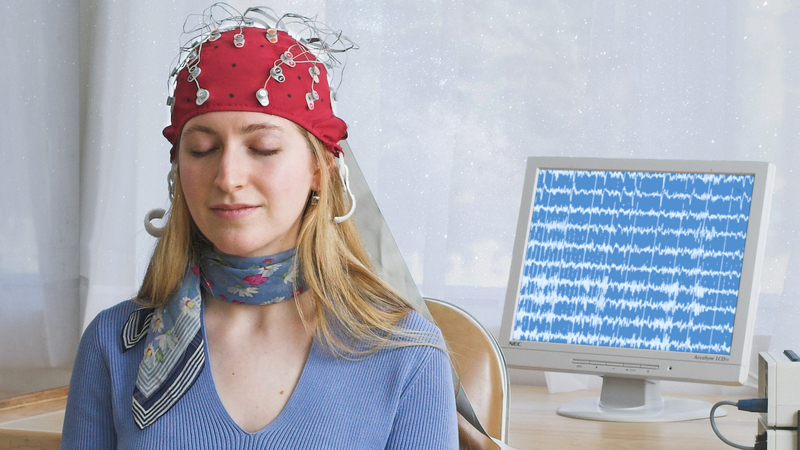 In this course, you’ll study how consciousness structures the physiology and how brain functioning can enable a person to live in higher states of consciousness. You’ll also measure the growth of your own consciousness. 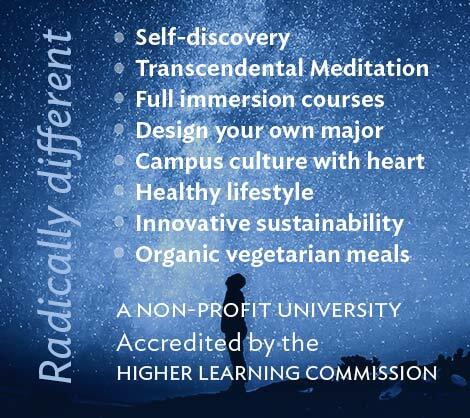 You’ll review your growth and understanding of higher states of consciousness by writing two papers: a personal narrative of your experience during the MA program and an academic paper reviewing the main principles of Maharishi Vedic Science. 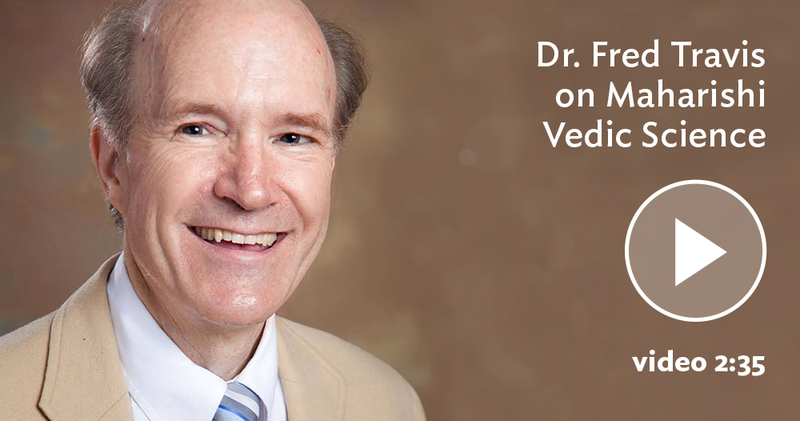 Hear world-renowned researcher and faculty member Dr. Fred Travis explain what makes Maharishi Vedic Science a unique field of study. 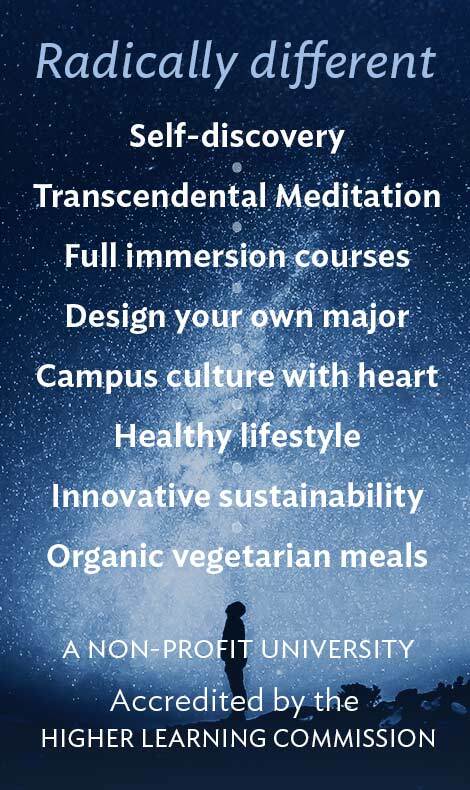 By pursuing the Teaching Training Course (TTC) track of our MA program, you have the option to apply to be trained as a teacher of the Transcendental Meditation technique as part of your academic degree. 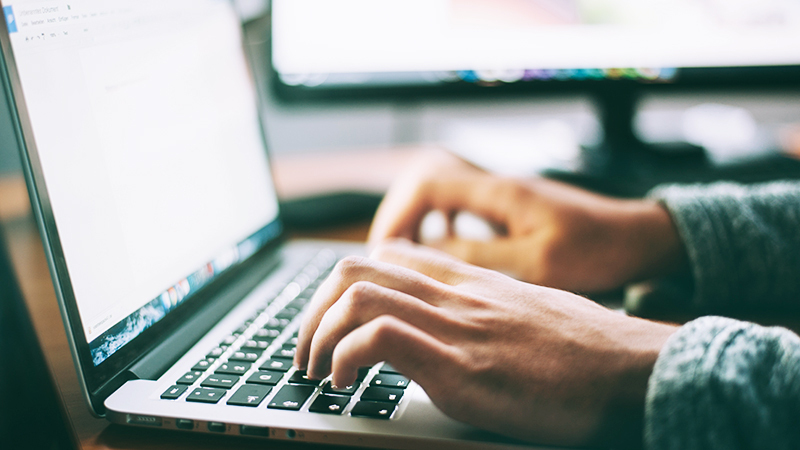 TTC is a five-month in-residence course – the acceptance, cost, location, and content of which is determined by an outside organization that conducts the course. 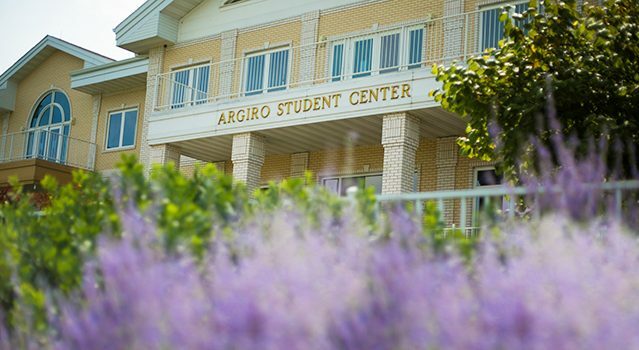 Previous courses have taken place in Bali, the Netherlands, Thailand, and Maharishi Vedic City (near Fairfield, Iowa). 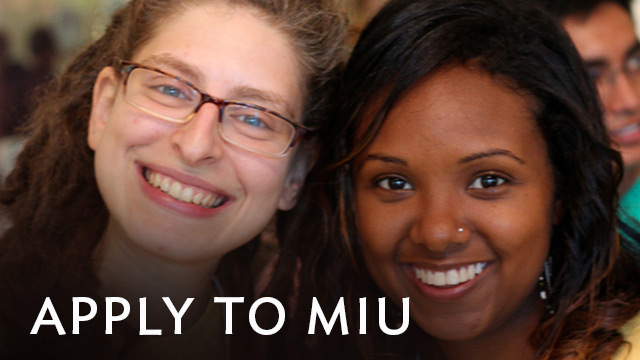 While the cost of TTC is established by an organization separate from MUM, pursuing the TTC track as part of your degree program gives you access to federal student aid to put toward the cost of the course. 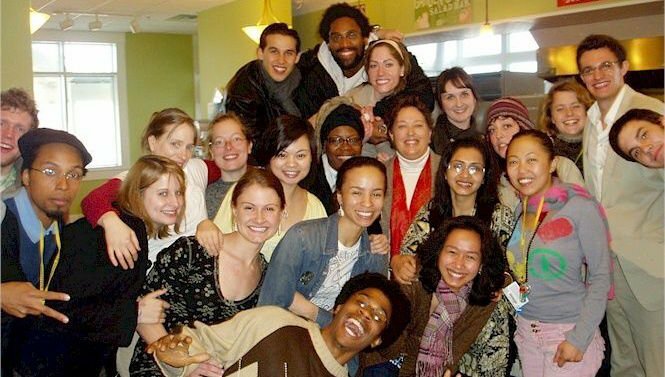 Career opportunities for teachers exist at Transcendental Meditation Centers in the US, as well as worldwide through The David Lynch Foundation, which has taught the TM technique to over 120,000 at-risk youth in the US and around the world.